EcoDomo leather floors are elegant, luxurious and all-around easy. 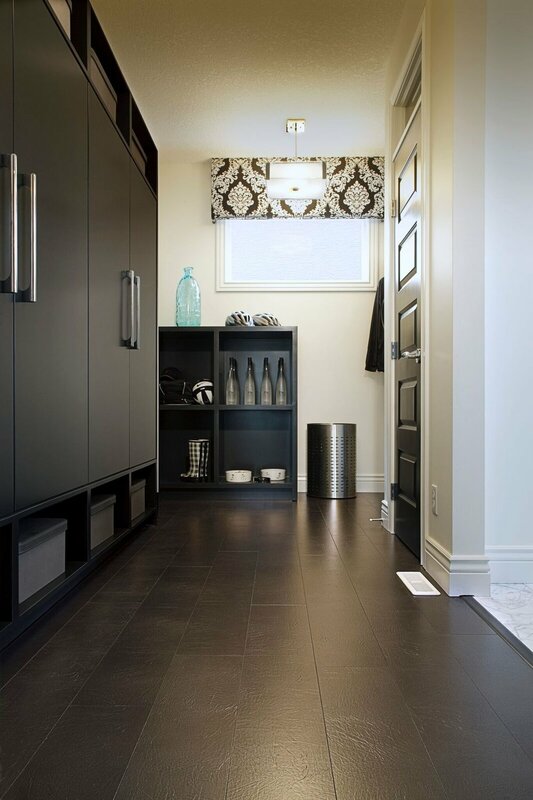 Our leather floors are suitable for all dry areas of residences and rated for commercial use. Trendy, EcoDomo leather floors can be seen in restaurants, hotels, corporate interiors and residences across continents. The Rainforest Collection is a recycled leather floating floor suitable for all areas of corporate and residential interiors. EcoDomo recycled leathers are made from pulverized leather fibers extracted from car seat and other leather tanneries. Our leather floors offer an exceptional combination of elegance, sustainability, and durability for floors with exceptional value. EcoDomo leather floors have been in use for over a decade with a proven performance track record across continents and climates.